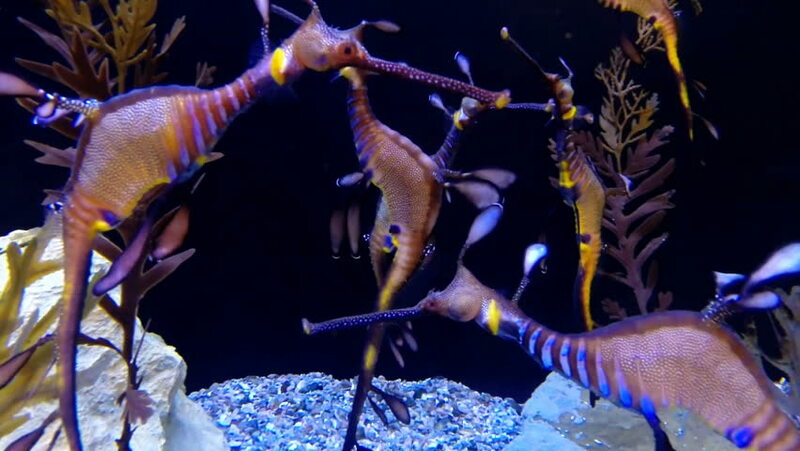 Multiple Weedy Sea Dragon Fish (Dragonfish) swim slowly past the camera. This animal is native to southern Australia. 4k00:03Bearded bartender put on apron. Looking at the camera. Colourfull background. 4k00:06Bearded bartender put on apron. Looking at the camera. Colourfull background. 4k00:16Antalya, Turkey-May,15,2018. Show time in the Turkish resort. Entertainment for children. Many children and parents watch the performance on stage. Concept of entertainment. hd00:34CIRCA 1970s - Navajo sheep ranchers prepare for work. hd00:08PHANGAN, THAILAND - 31TH March, 2018: Haadrin fullmoon beach party. Young teens have fun on the tropical island. Boys ang girls enjoy fire rope jumping competition. Students have vacation in paradise.